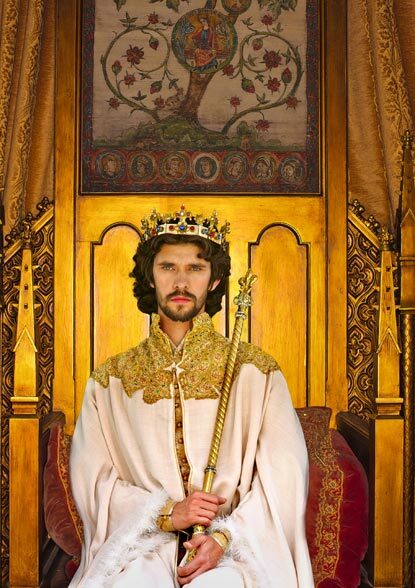 Ben Whishaw and Judi Dench, together in a play? I’m not sure how accurate this item is, (it’s the New York Post after all! 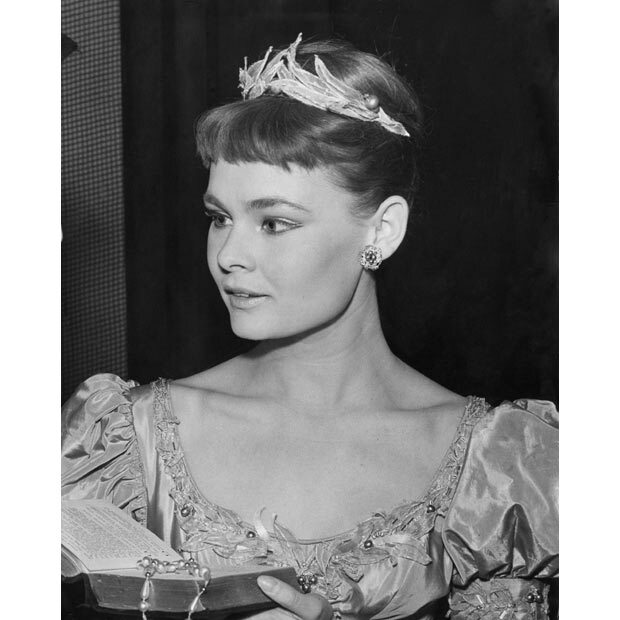 ), but supposedly Judi Dench has signed on to do a play with the writer of Skyfall, John Logan, about an aging Alice (yes, that Alice, from “Alice in Wonderland”). 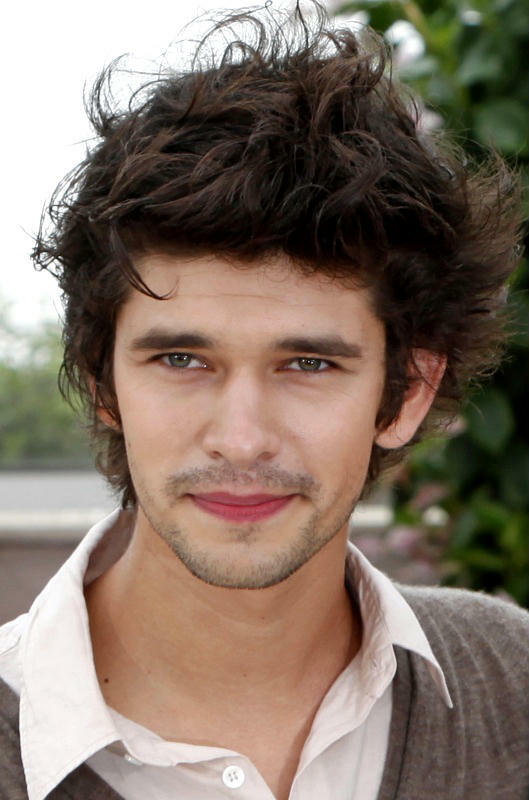 And Whishaw is supposedly playing Peter Pan. Errr, what? Peter Pan in “Alice in Wonderland’? Hmmm, seems dodgy. But maybe the play is about Alice feeling jealous that Peter Pan never grows old, while she ages, heh. I really, really want this to be true (Dench and Whishaw, on stage together), but I guess we’ll have to wait and see. 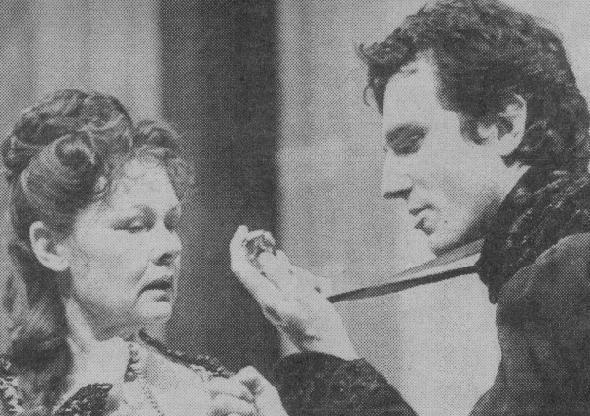 Judi Dench as Gertrude in a National Theatre production of Hamlet (1989), with Daniel Day Lewis as Hamlet. Ben Whishaw as Hamlet in an Old Vic production of Hamlet (2004). Just noticed this, since his role as Keith Richards in Stoned (2005), almost all of the characters Ben Whishaw played in movies are either based on a real person (Keith Richards in Stoned, Bob Dylan in I’m not There, John Keats in Bright Star), or characters from a book or a play (Jean-Baptiste Grenouille in Perfume, Sebastian Flyte in Brideshead Revisited, Ariel in The Tempest, Q in Skyfall, Robert Frobisher+unknown other characters in Cloud Atlas). The exception is his cameo in Tom Tykwer’s The International. Not sure what this means, if anything. As Keith Richards in Stoned (2005). 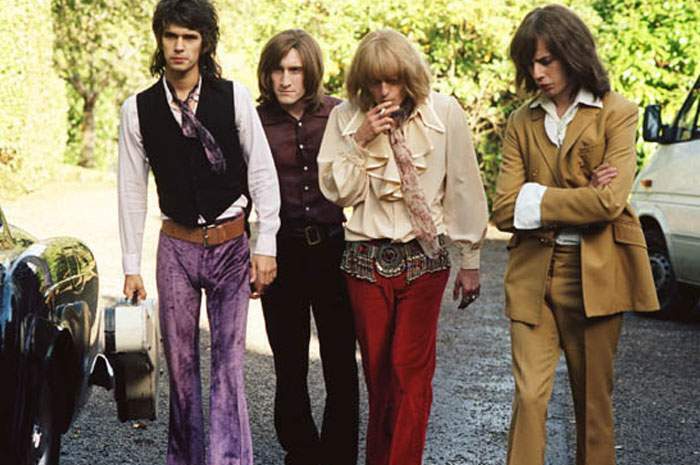 The movie is not actually a biopic of the Rolling Stones, as I originally thought, but revolves around the life and death of Rolling Stones’ co-founder Brian Jones. As Jean-Baptiste Grenouille in Perfume: The Story of a Murdereer (2006), based on the novel Perfume by Patrick Suskind. I heard a radio interview with Jane Campion (the director of Bright Star) a while ago about Whishaw’s audition for Bright Star. 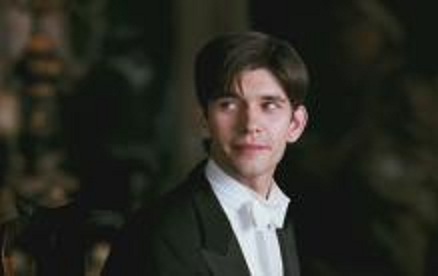 Apparently Whishaw’s agent or management had originally sent Campion photos and clips from his role as Grenouille. Campion took one look at the photos and immediately said no, not this guy. (Yeah, no kidding, this does not scream Keats’ material at all. What was his agent thinking?) 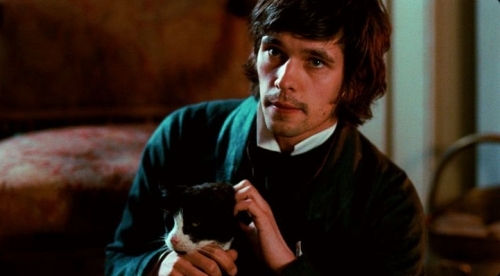 Fortunately, Campion changed her mind once she saw Whishaw read for the part. Credited as “Arthur”, but really, he’s playing Bob Dylan, in I’m Not There (2007). As Sebastian Flyte in Brideshead Revisited (2008), based on the novel Brideshead Revisited by Evelyn Waugh. I really wanted to like this movie, but aside from Emma Thompson and Michael Gambon, everyone else is a disappointment. 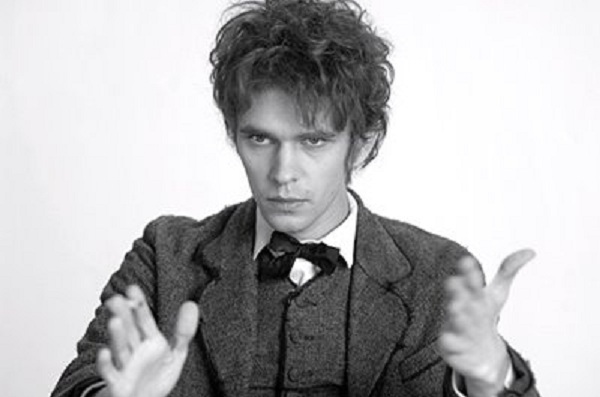 Even Whishaw seemed unsure and a little bit out of his depth as Sebastian. As the poet John Keats in Bright Star (2009). I love this movie, and his performance in it, without reservation. As Ariel in The Tempest (2010). I haven’t seen this one. As Robert Frobisher in Cloud Atlas (2012), based on the novel Cloud Atlas by David Mitchell. I’m curious what other characters he will be playing in the movie, but this is the main one. To be honest, I’m not too thrilled with the whole “everyone will play multiple roles, with gender-bending and race-bending” thing. That could so easily turn into an excuse to hire mostly just a bunch of white guys. Really excited about this. I wish I could have seen him as Hamlet. I’m not good with all the Richards and Henrys, so at first I thought this is the mad Richard who locked his nephews in the Tower, but no, this is the Richard who lost his throne to Henry IV (not to be confused with Kenneth Branagh’s Henry V). 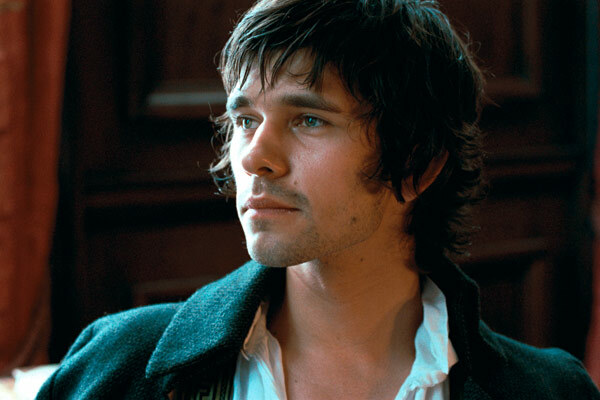 Whishaw would have been great as that mad Richard, too, I’m sure. 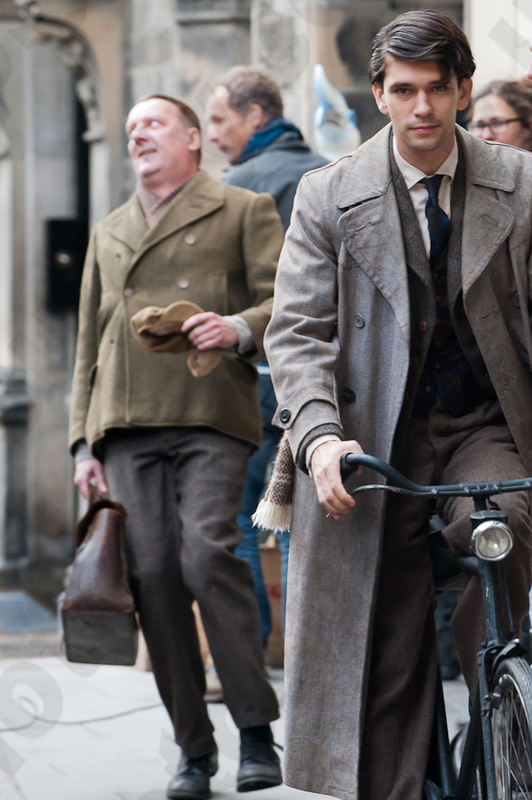 We’ll see him in lots of other things as well next year – Series 2 of The Hour, Cloud Atlas, Skyfall (the James Bond movie). So jealous of the hair!